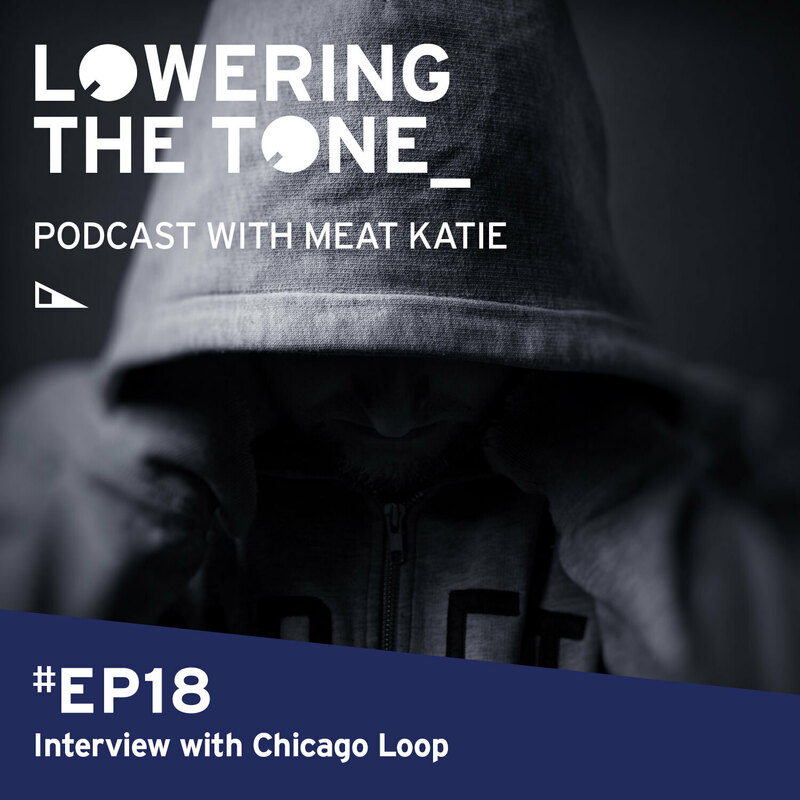 Im pleased to give you Episode 18 of the Lowering The Tone podcast. This time round I had the pleasure to sit down with Ant Wilson Aka 'Chicago Loop' and have an in-depth chat about starting your career again from scratch, life after the London Acid Techno scene and naming himself after a ring road in America. As I have mentioned before these are not so much of an interview more of just a laid back conversation that veers off in all directions, thats is the charm though IMO, listening back to this one I think it will appeal to DJ’s who wish (and do) travel because Ant is a well seasoned DJ who has some great stories of his on the road experiences around the globe, I found his story petty inspiring I hope you do to. As you should expect by now I explore many genres mix wise but keeping it Techy based. As promised in the show I will bring back the ‘Deeper Selection’ next episode. So if you enjoy the show could I please ask you to share the link, Re-tweet, Re-post, Like, Comment, Rate & Review … you get the idea!